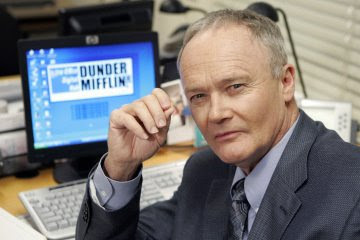 Possibly because I’ve never watched the first season of The Office, I didn’t know that Dunder Mifflin employee Creed Bratton is supposed be a former 60s rocker. He is, and his general batshit craziness is apparently supposed to be a result of his having fried his brain on all manner of drugs. 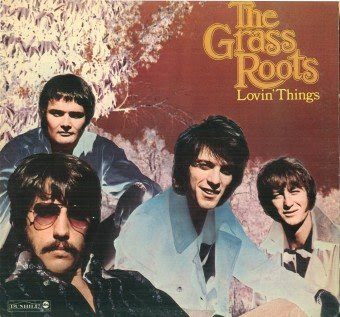 What I also didn’t know is that the actor who plays the character — also named Creed Bratton — actually was a 60s rocker and was one of the founding members of The Grass Roots. Strange and cool. Unless I’m mistaken, Bratton is playing second guitar is this clip of The Grass Roots performing “Live for Today.” The fact that they’re being presented by Jimmy Durante ups an already considerable rando factor. As I’ve noted before, Creed in his current incarnation reminds me a lot of John Locke from Lost. They look a bit alike and could perhaps match each other in terms of batshittiness better than any other characters on network TV. Creed: Hey, I wanna set you up with my daughter. Seriously, one of the better interactions this season and one of the best ways ever to sum up Creed as a character. Creed:Micheal is dead!Jim:He can't be dead,Dwight just got a text from him.Creed:What's a text?